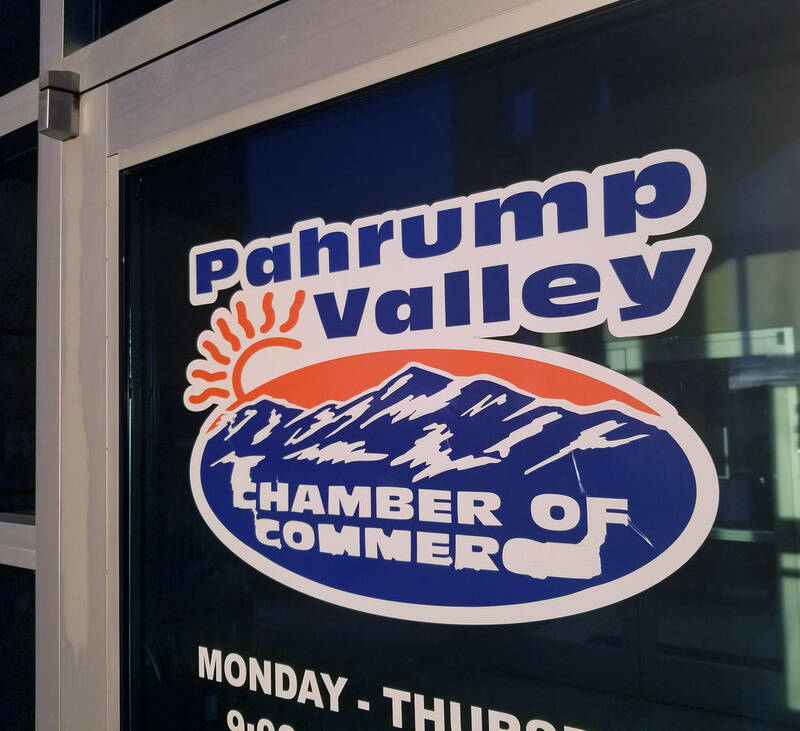 The Pahrump Valley Chamber of Commerce’s Installation Gala and Community Awards Ceremony for 2019 is set to see up to 200 attendees for its installation of the 2019 board of directors and announcement of the 2018 Community Awards. David Jacobs/Pahrump Valley Times The Pahrump Valley Chamber of Commerce's headquarters at 1301 S. Highway 160. The office is located on the second floor of the building. Selwyn Harris/Pahrump Valley Times The Pahrump Valley Chamber of Commerce puts on several of Pahrump's major annual events. The list includes the Balloon Festival, Fall Festival and the Biz & Home Expo. Golden Casino Group The Pahrump Valley Chamber of Commerce's 2019 Installation Gala and Community Awards Ceremony is set to be held on Saturday. The chamber's member-only event has seating for up to 200 attendees. David Jacobs/Pahrump Valley Times The Pahrump Valley Chamber of Commerce's headquarters at 1301 S. Highway 160 with the office on the second floor. The chamber is readying for its 2019 Installation Gala and Community Awards Ceremony. 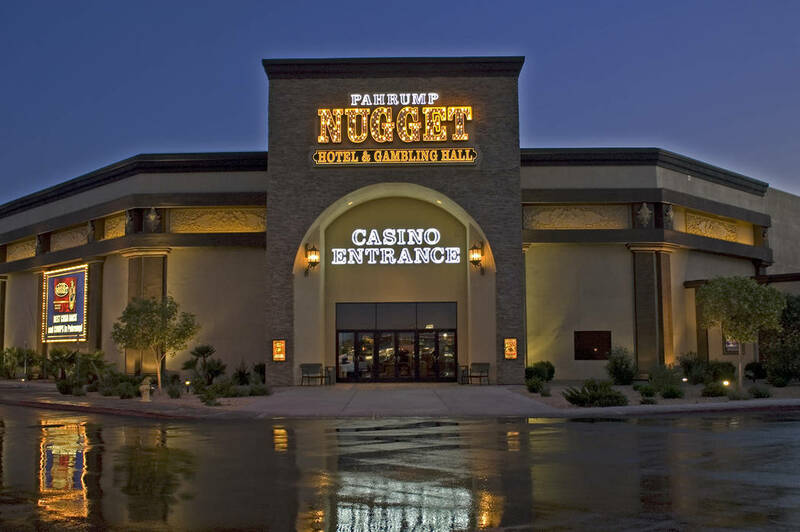 The member-only event at the Pahrump Nugget Banquet Hall is set to open at 6 p.m. on Saturday to attendees for cocktails and photos. Dinner will get underway at 6:30 p.m., according to the itinerary sent out by the chamber. The Nugget is at 681 S. Highway 160, on the northwest corner of Highway 160 and Crawford Way. The installation of the new board members for 2019 will start at 7:30 p.m. with the announcement of the community awards starting at 8 p.m. Some changes have already come to the chamber. 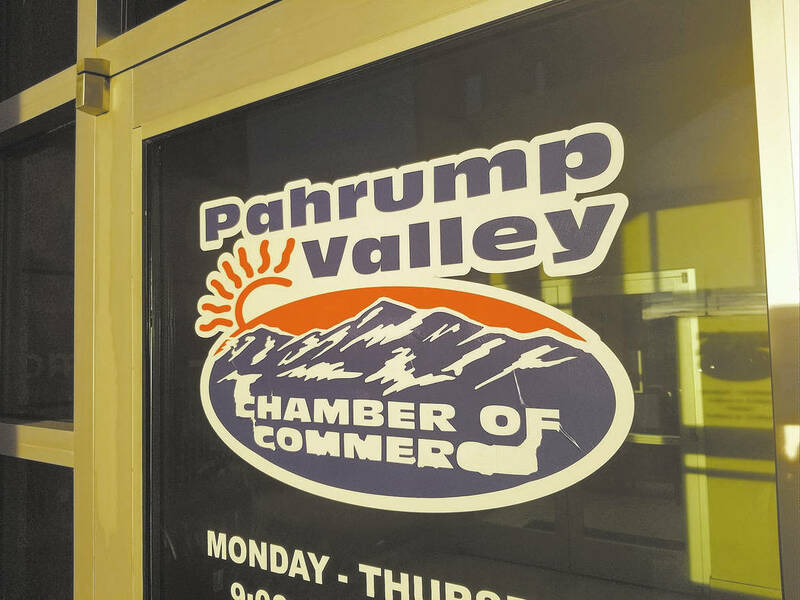 Chris Erwin, CEO of the Pahrump Valley Chamber of Commerce, has resigned his position. Along with those changes in leadership, the new president for 2019 will be Max Buffi, a current member of the board of directors for the chamber. The chamber hosts a large list of the major events that occur in the Pahrump area. 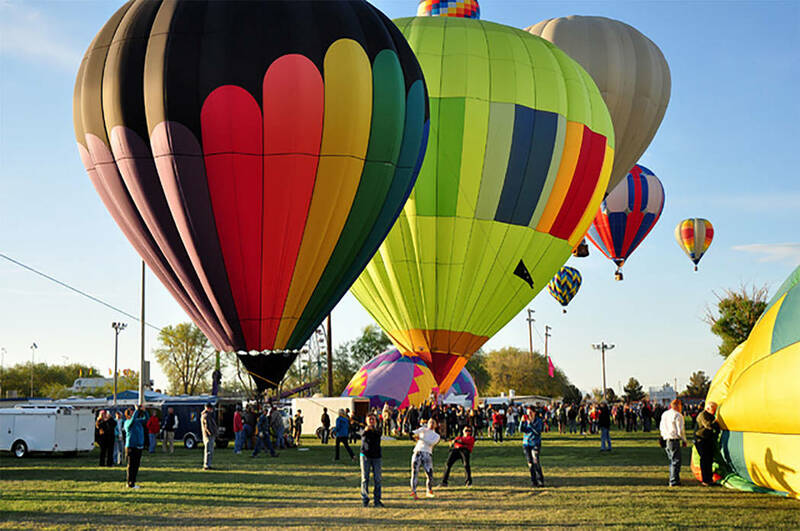 These include the Balloon Festival, the Biz &Home Expo and the Fall Festival. The “Best of Pahrump” awards were already given out earlier in January at Valley Electric Association’s conference center. Three winners received from each of 22 categories received an award during the Jan. 9 event. A gold, silver and bronze award was up for grabs in each category. According to a release about the gala and awards ceremony from the chamber, the time to RSVP closed on Monday. For more information, call the chamber at 775-727-5800. 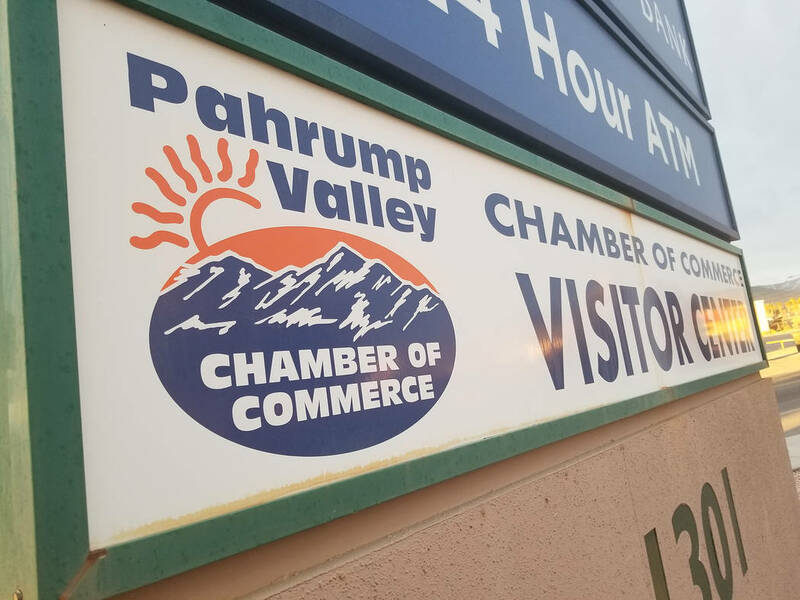 The Pahrump Valley Chamber of Commerce is readying for its 2019 Installation Gala and Community Awards Ceremony, a members-only event. The event is set for Saturday with cocktails and photos starting at 6 p.m. at Pahrump Nugget’s banquet hall. Dinner begins at 6:30 p.m., which is followed by the installation of the new board and the awards ceremony. For more information, call the chamber at 775-727-5800.